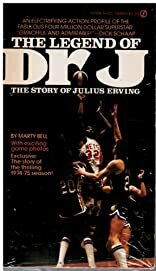 A biography of the black basketball star who was voted the most valuable player by the ABA in 1974. About Marty Bell (Author) : Marty Bell is a published author. Some of the published credits of Marty Bell include The Legend of Dr. J.